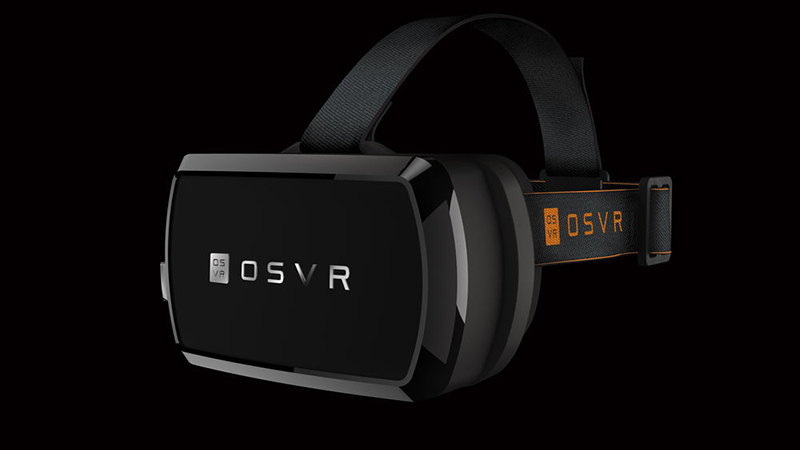 Razer has announced a Virtual Reality headset, the Hacker Development Kit 2, reports Polygon. The device plans to compete directly with both Facebook’s Oculus and HTC’s Vive. “The HDK [Hacker Development Kit] 2 is equipped with custom designed lenses and an OLED dual-display for a total resolution of 2160 by 1200,” the press release stated. 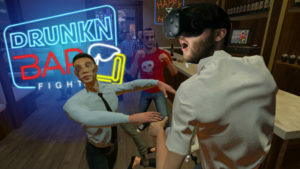 The HDK will play games both on Steam and through Razer’s OSVR platform. The headset will launch worldwide in July for $399 (R6,000).